Before you buy your cruise ticket, prepare for some extra cruise vacation costs that could quickly pack a punch to your wallet. 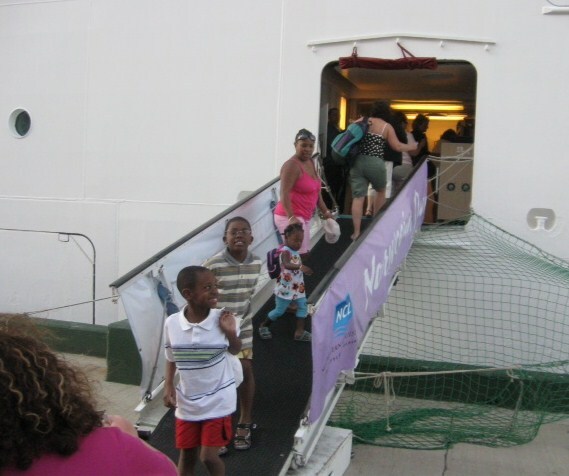 Read the information below carefully and plan to budget for your family cruise getaway. These charges are added to your cruise ticket and could be anywhere from less than $100 per person to more than $100. Unfortunately, port charges and taxes are imposed on cruise lines and there is nothing you can do to avoid them. Just plan for them. Similarly to port charges and taxes, if it is too inconvenient or impossible to drive to your cruise port, you will have to fly. This is especially painful when you have a large family. The price you pay depends on certain factors such as how far you are traveling, when you book, what time of year you are traveling, etc. Best advice - Shop around! Compare the airfare offered by your cruise line with going rates, as this will sometimes be more than what is available elsewhere. Check sites like TripAdvisor and BookingBuddy that allow you to compare airfares offered by multiple travel suppliers at once. Travel insurance can cost anywhere from 4% - 10% of your total cruise fare. Shop around! Your cruise line will offer travel insurance, but you do not have to accept it. Ask your Travel Agent for recommendations and check with different companies like Allianz and TravelGuard. If you use the cruise line's service, expect to pay $10 - $30. This seems reasonable. However, there may be other airport transfer options that cost less. Shop around! If you plan to stay overnight at a hotel, there may be a complimentary hotel shuttle. Or, a taxi may cost less. There may be instances where using the cruise line's transfer service is recommended. This is especially true if you are traveling a long way from the airport to the cruise port. Weigh options and choose wisely. Depending on which shore excursion you choose, you could pay $30 - $150 and more per person if booking a ship-organized tour. Let me quickly say that there are some excursions that you should book onboard ship, because of the added level of security they provide. However, you can find well-established and licensed companies that offer fun excursions off the ship. 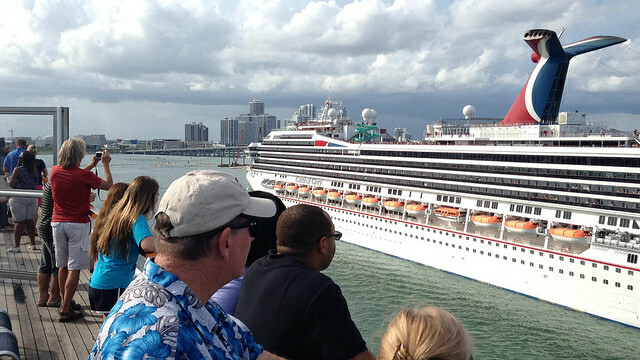 Leave the ship, travel outside the pier gate and carefully select a tour company. Caution: Always book tours or excursions with fellow cruise passengers. Do not travel alone. Your cruise will have amazing souvenirs onboard. It is your choice whether you buy souvenirs on the ship or off. However, note that you will pay more onboard. Also, your cruise ship will recommend certain local vendors, which in some cases offer discounts or gifts. Those are always good, but if you choose to buy from other local vendors, you could save some dough. 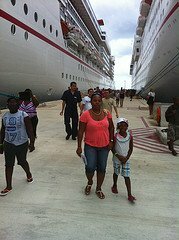 I have briefly shared some extra cruise vacation costs before you sail and in ports of call that you must plan for. 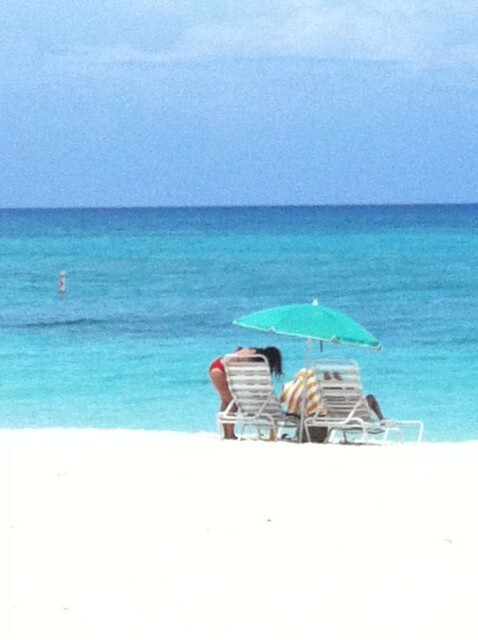 Budgeting for your vacation is key, or you will come home with an empty wallet and a hungry family. By the way, you may want to learn more about getting discounts on your cruise. Click here to find out how to save on your cruise vacation.